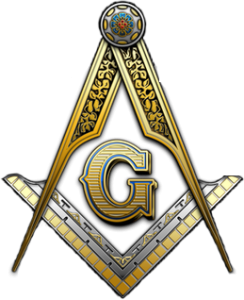 All Master Masons are eligible to petition to join the Des Moines Scottish Rite. For more information about becoming a Mason, please click here. In order to join the Scottish Rite, one must first file a petition for membership. Click here to download the petition for membership to the Des Moines Scottish Rite.